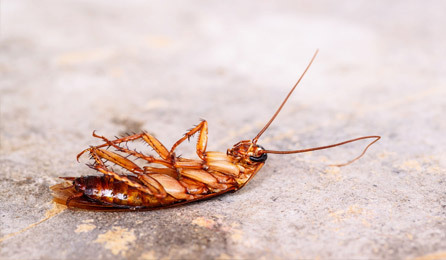 We offer pest control services to help you rid your home from common pests like roaches & spiders. 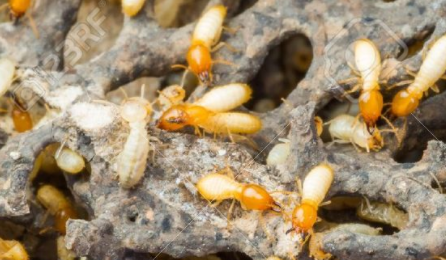 Protect your home from termites with professional termite control services from Premier Termite & Pest. Check out our special offers and take advantage of our limited-time discounts! All of our pest control technicians receive ongoing training to ensure they have the tools they need to do the job. 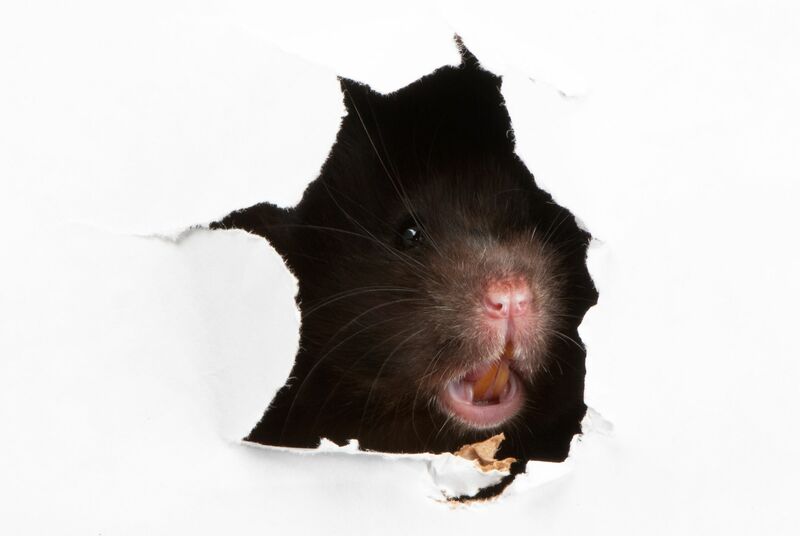 We have over 100+ years of combined pest control experience that allows us to provide the best service possible. Our goal is to build lasting relationships. If you’re not satisfied with our services, we guarantee we’ll make it right. We are a fully licensed, bonded and insured pest control company, meaning your home and family are always protected. 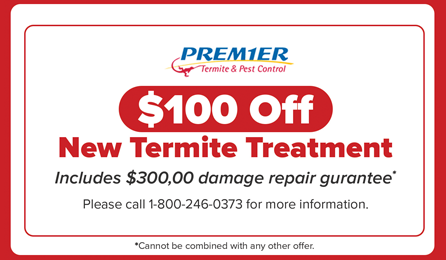 work in the wildlife removal industry, but when it comes to insects, especially Termites, I use Premier Pest, as do my friends and family. They are the best, honest and hard working, they know what they are doing and are always a pleasure to deal with. Premier has been truly professional. My Technician, Tyler, called me in advance, was dressed professionally, was very courteous, and took the time to tell us what he was doing and answer our questions. After coming from Arkansas, I can tell you these people take their job very seriously. If you have never lived in the South, you need to talk to Premier. They are the best I have ever had! “I have been very pleased with the service I have received with Premier. The builder of my home used them for the pretreatment of my home, when I moved in I was advised to renew my coverage and set up a bond. I had plenty of questions and worries that the office staff answered with patience. Since then I have started a lawn service, and pest control service, in both services I have experienced service in a timely manner, and all their guys are great and friendly . Overall I recommend this company for any and all services!